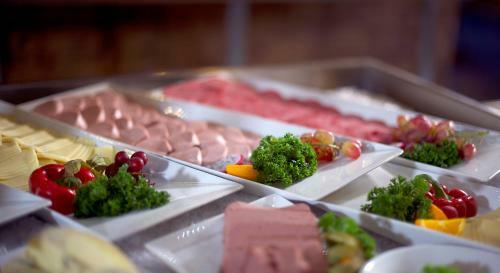 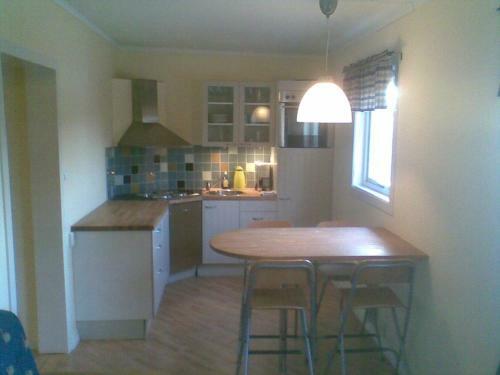 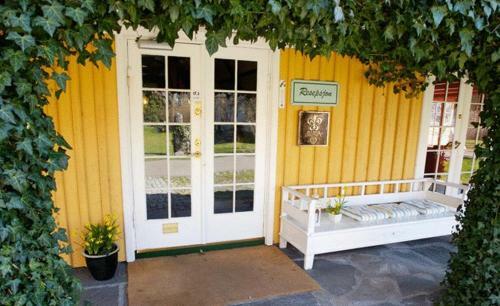 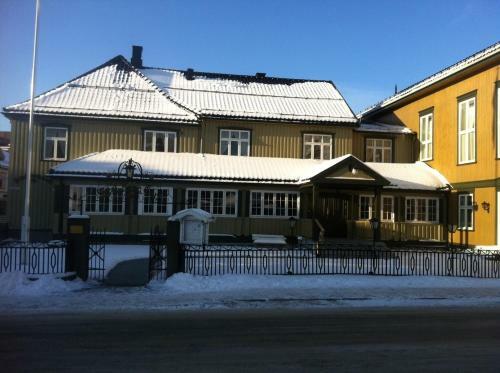 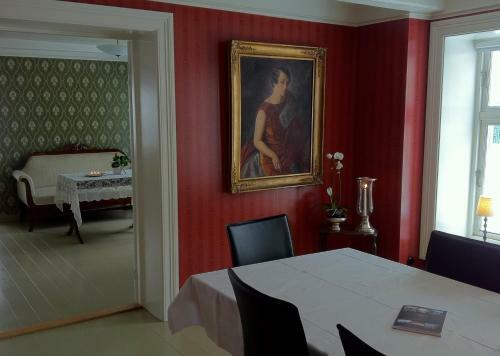 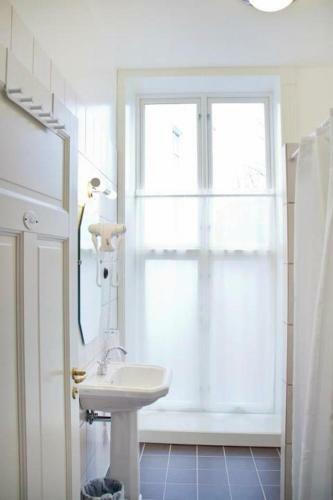 Hotel Kong Carl is located in the coastal city of Sandefjord 150 metres from Torget Square. 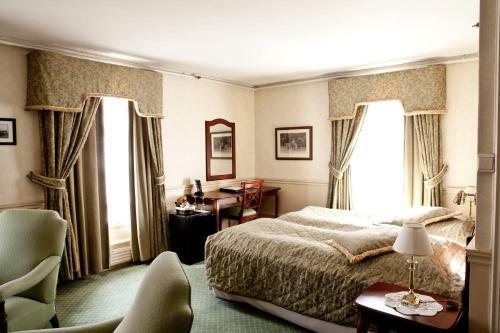 It combines old world charm with modern conveniences such as free Wi-Fi. 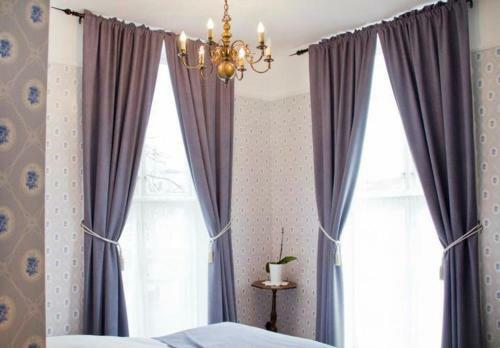 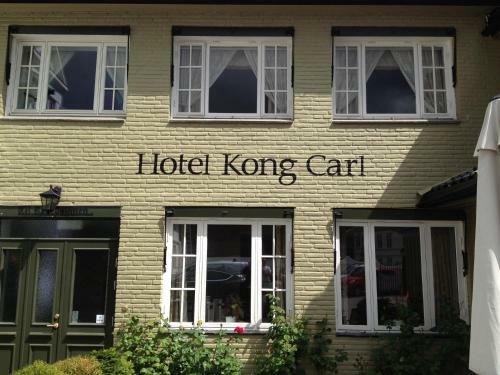 Kong Carl Hotel is housed in a building dating back to 1690 and offers rooms with a TV and private bathrooms with shower. 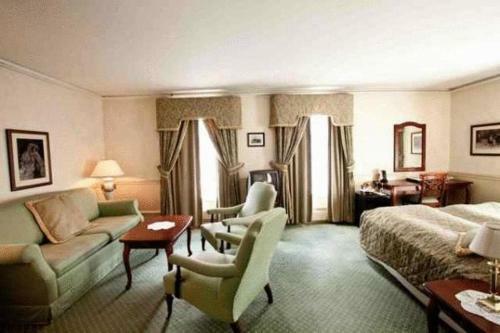 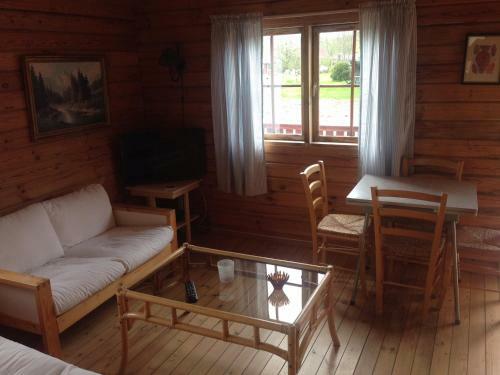 Some rooms include a seating area and tea and coffee facilities. 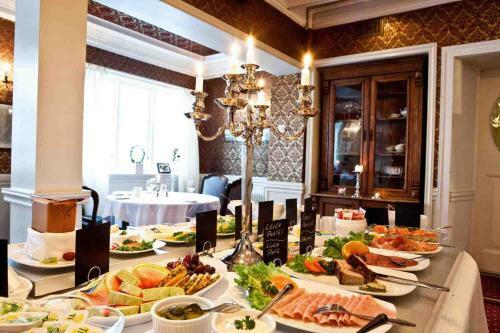 A rich breakfast buffet is served in Kong Carl’s elegant breakfast room which is decorated with antique furniture and silver candelabras. 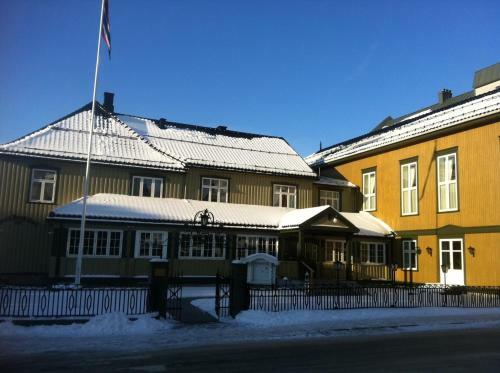 The Whaling Museum is a 5-minute walk from the hotel. 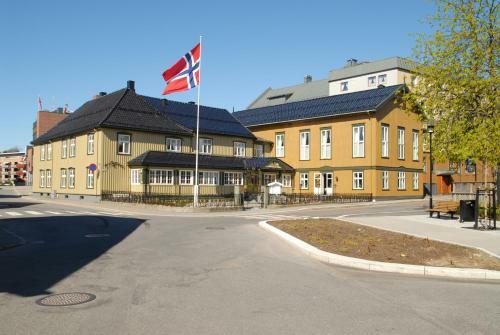 Sandefjord Station is located 650 metres away.